Females have historically struggled to make a name for themselves as competitors, but Gen.G has a whole new approach towards “female gamers”. October 25, 2018 is an important date for female Fortnite games, but more specifically for Tina ‘TINARAES’ Perez and Maddie ‘Maddiesuun’ Mann. Tinaraes and Maddiesuun were the first official female Fortnite players to sign with a prominent organization that would be able to provide them with the tools and opportunities to truly shine. Since then, Gen.G has gone on to sign another female Fortnite competitor in Carlee ‘iCarlee’ Gress in February 2019. I was lucky enough to be able to ask Tina, Maddie, and Carlee a few questions about their time with Gen.G, competing in a male-dominate esport, and more! 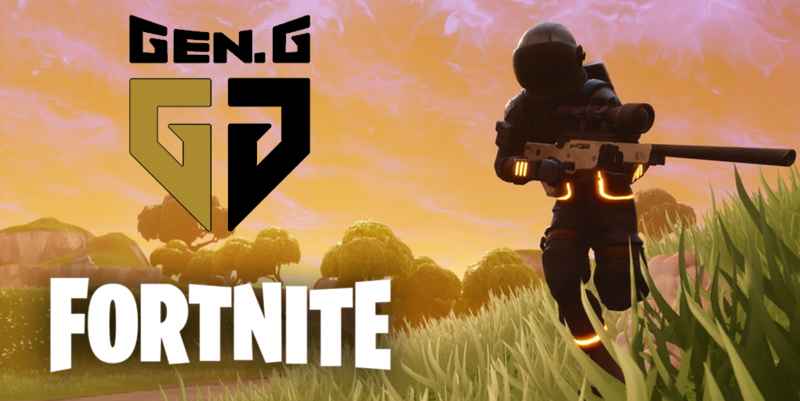 Gen.G signed the first female Fortnite duo in 2018. Tina and Maddie, you two were the first to sign with Gen.G as the first competitive female duo in Fortnite. Gen.G has since gone on to sign Carlee along with other popular online personalities like Ava and NuFo. Did you two decide to sign with Gen.G due to their drive to help promote female gamers? Carlee, you were signed a few months later to Gen.G in February 2019. What was it about Gen.G that interested you? Did you play with Tina and Maddie before to test out chemistry and in-game performance? 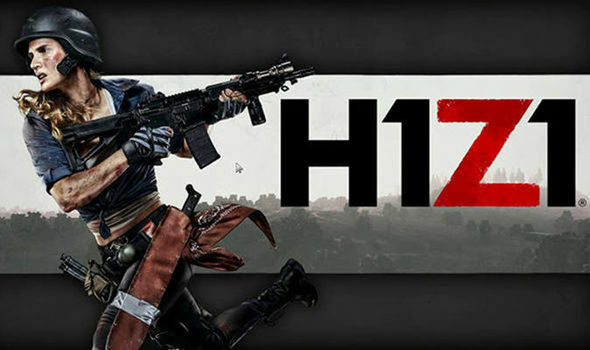 H1Z1 was the first game to popularize the battle royale genre. Tina, Maddie, and Carlee, do you have a past history with battle royale games, or was Fortnite your first BR experience? 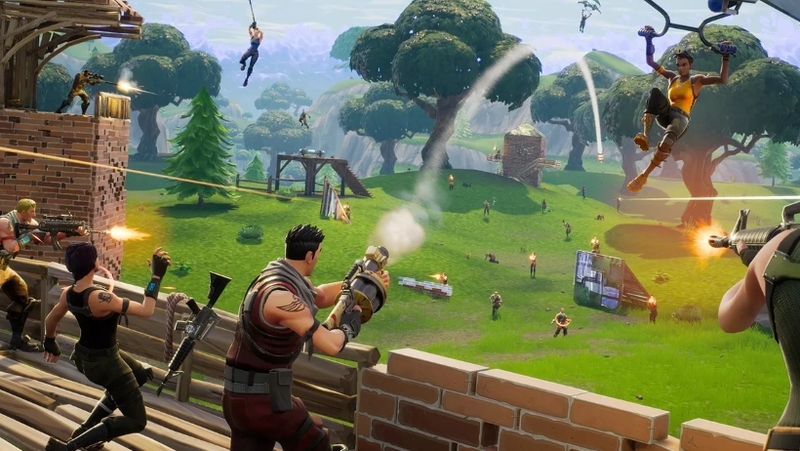 The early seasons of Fortnite are often regarded as the peak of the BR. 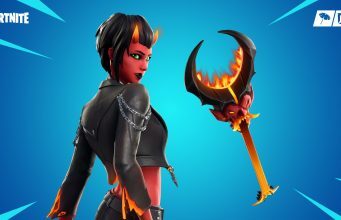 Ladies, in what season did you begin to play Fortnite, and what was your favorite season so far? The Drum Gun was overpowered, but insanely fun to use. Ladies, what is your picture-perfect loadout? 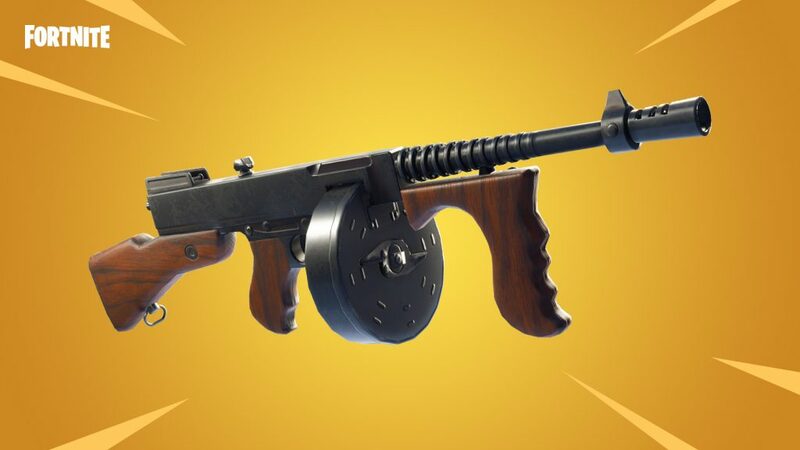 Feel free to be creative and include Vaulted items like the Drum Gun, Tactical Submachine Gun, or the OG Zapotron! 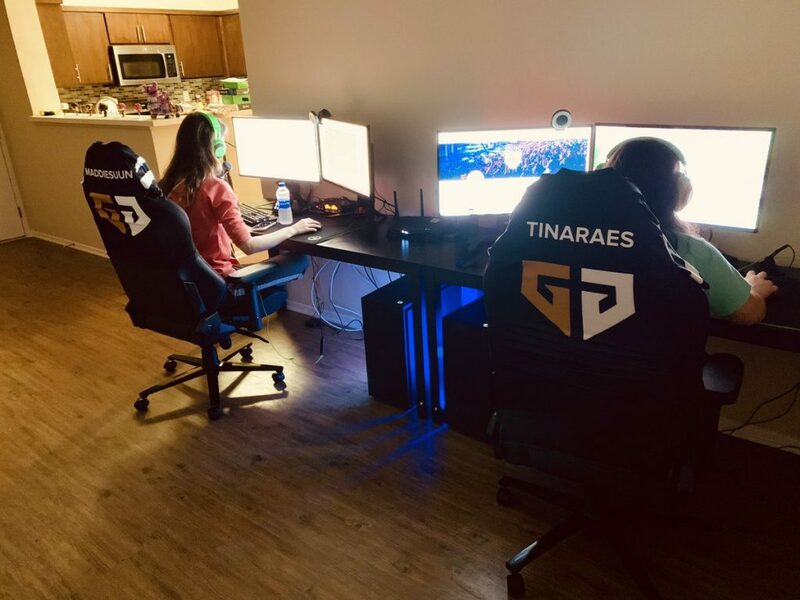 Maddie and Tina streaming from the Gen.G LA Fortnite house. There have been a handful of streams from the Gen.G offices located in California. You three moved away from home in order to pursue an esports career. How have you three adjusted to being away from home? Do you think moving to California in order to be close to your teammates has helped increase chemistry? Gen.G’s announcement graphic for Tina and Maddie. You three are obviously in the spotlight when it comes to competitive Fortnite gamers. You three tend to stick close on social media, offering support to each other when the random troll sticks their head out. Have you found yourselves facing other obstacles that others haven’t? For instance, has it been more difficult to train or land a spot in scrims? 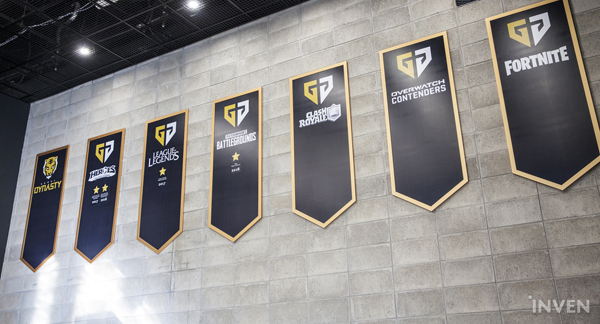 Gen.G has several teams across multiple esports titles like Call of Duty, Overwatch, and League of Legends. Have you interacted with any of the other players under the Gen.G banner? Have they given you any advice which you found to be helpful? MORE: Did Fortnite create a Dr. Disrespect skin? The Fortnite World Cup is offering a record breaking $40 million to top players! Competitive players are known for grueling “work hours” which can consist of training up to 12 hours a day. Fortnite issues a brand new patch every day which can change the entire meta of the game. How do you train for competitions like the Fortnite World Cup? We would like to thank Tina, Maddie, and Carlee for taking the time to answer our questions. 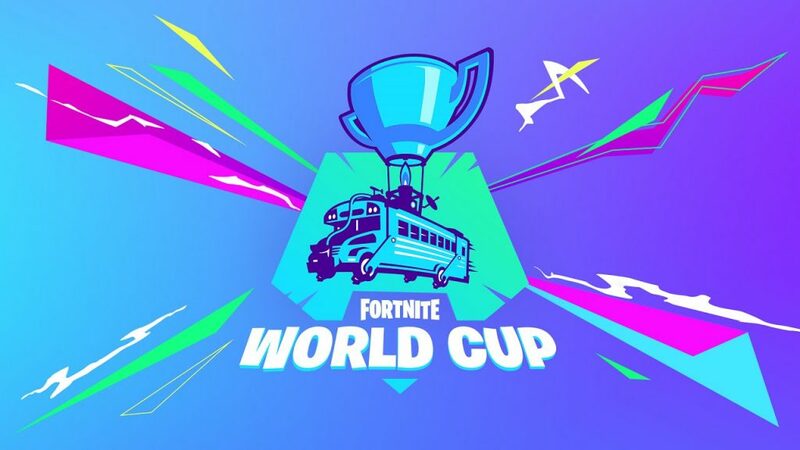 Be sure to tune in on Saturday, April 13 as they compete in the first week of Fortnite’s World Cup Qualifiers!